If you don’t want to go door-to-door trick or treating this year check out these other locations for trick or treating. My boys are so excited for Halloween this year. Maybe it’s because they’ve been cooped up indoors with their baby sister the last few weeks or maybe it’s their love of dress up, either way they ask if they can go trick or treating almost every day. If you’re kids are anything like mine one night of trick or treating won’t do. 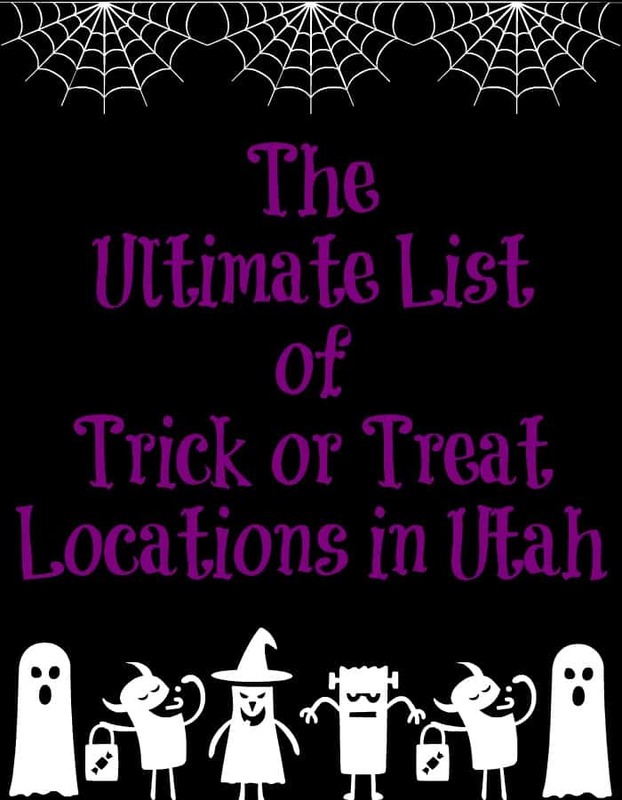 Check out the list below for many more options to get some trick or treating in! Hey Kimberly! My boys are the same way…they have worn their costume every day since we got them! 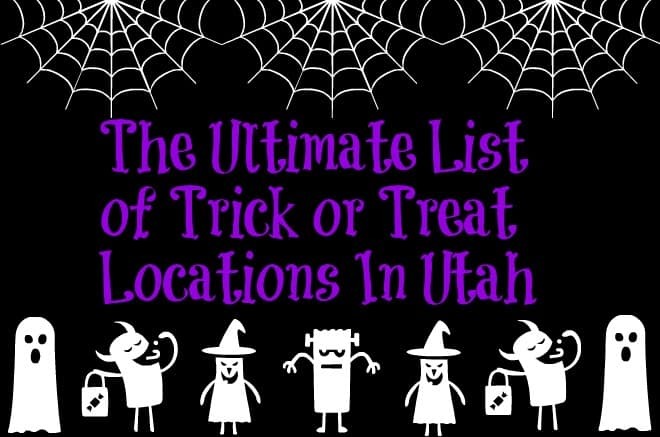 Great question… Yep in Utah trick or treating is done on the 31st unless the 31st falls on a Sunday then it’s usually done the day before. 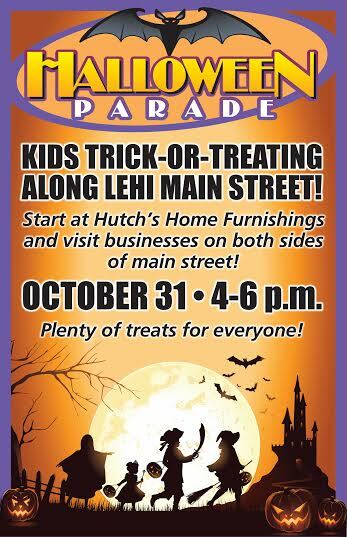 Is there trick or treating at any of the local malls like Southtown or fashion place? ?